In the days since Cory Monteith’s death, one question still haunts me – why wasn’t Lea Michele with him? I hate doing mindless speculation leading to more gossip surrounding a tragedy, but I was a huge fan of Cory’s and more importantly, I was a huge fan of the work he was doing to help the at-risk youth in Vancouver. Nobody spoke more passionately about helping youth find a voice, especially those that had a difficult and drug-addled childhood. But even then, Vancouver is his old stomping ground and heroin is so readily available in the city. Coming off of a one month rehab stint, why did Lea let him to go to Vancouver alone? Why wasn’t she with him? She was instead on vacation somewhere else, and while Cory has family in Vancouver, it’s not like he was staying with them. I get that there’s an element of trust in relationships, but Lea and Cory had been going out for two years – I hardly think that Cory would have thought she was being ‘clingy’ if she insisted on tagging along. And besides which, when your boyfriend has just come out of rehab for drug addiction, would you let him go back to the city where his drug addiction started in the first place? That too, alone? He apparently wasn’t there for business reasons, and it’s not like Lea had somewhere pressing to be. 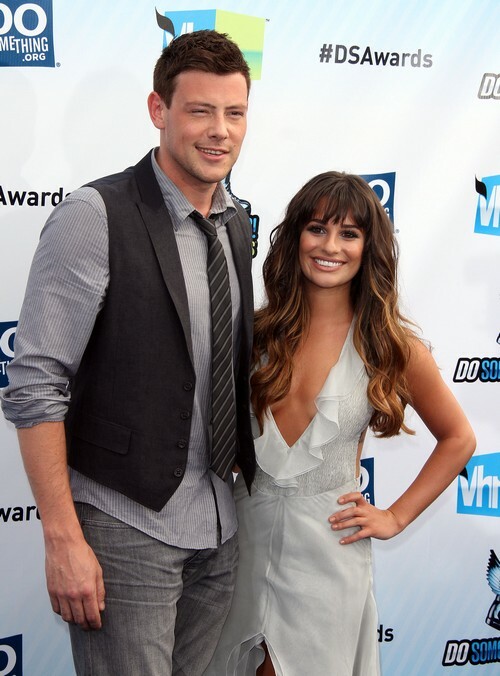 This lends us to wonder – however baseless it may be – whether Lea and Cory were still together before his death. Of course, sources have confirmed that she was, and that Lea and Cory were actually planning on eventually getting married. But the timing and the situation just strikes me as odd. I guess Cory had everyone fooled.